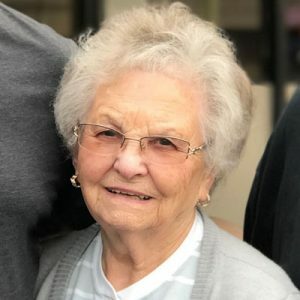 Kathy passed away on January 15, 2019 at the age of 92. She is survived by her loving sons Fred (Krystyna) and Walter (Adelaide); grandchildren Alex, Adam (Meghan), Robert, Eric and Liesl; and great-grandchildren Fraser and Hudson. She is predeceased by husband John, brothers Franz, Heinrich and Rudolf, and mother Susanna and father Heinrich. Kathy was born May 21, 1926 in Zichydorf, Yugoslavia. In 1950 after WWII, she and her husband John and son Fred immigrated to Canada where son Walter was born soon after. 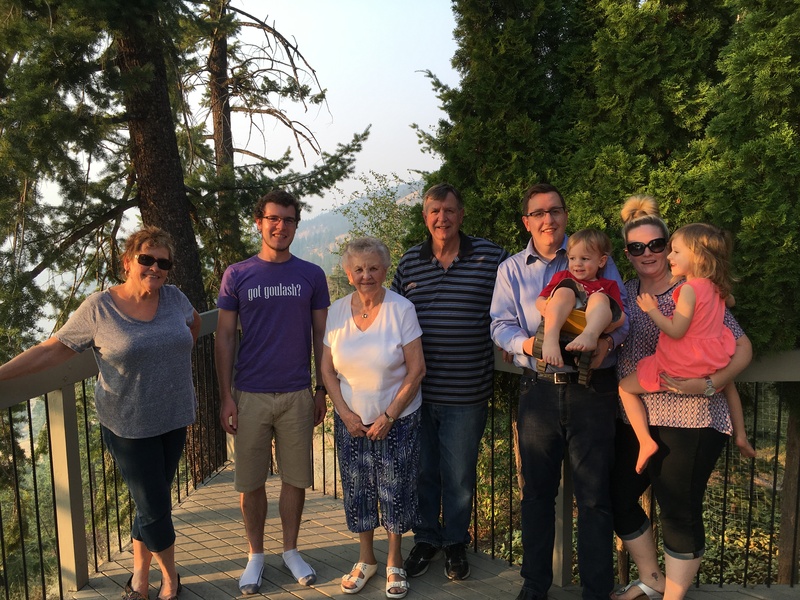 Kathy worked at ACCO in Toronto for 25 years before she and John retired and moved to Kelowna in 1988. She always said it was the best decision of their lives. A Celebration of Life will be held on Friday, January 18, 2019 at Springfield Funeral Home, 2020 Springfield Road, Kelowna at 2:00 pm. 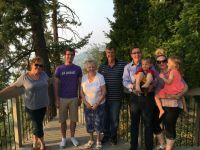 In lieu of flowers, donations may be made to the Kelowna General Hospital Foundation, www.kghfoundation.com. The service for SCHUBEL, Katharina (Kathy) is scheduled for Friday, January 18, 2019 at 2:00 pm. Below you will find the map for the service location and the contact information should you have any questions. I am very sorry to hear of the passing of Kaethe. My Dad was very close to her and I am glad I was able to meet her and speak to her when I visited out West. She was very generous and kind to my friends and I and I was able to speak with her one on one about her life and her brother (my Opa). My condolences to your family during this difficult time. She was a remarkable person. We are sending your family healing thoughts during this challenging time. Our deepest condolences during this time of loss of Kathy Schubel. We are in our thoughts and sending you love and healing during this time.